SEO is getting more and more sophisticated. Understanding where your weaknesses are, will help to create more robust and succesful SEO campaign. When it comes to SEO, it can be hard to know where to start — and it is easy to waste a lot of time and effort on activities that are going to deliver little in the way of returns. This is not a new problem, and it is as true with traditional marketing tactics as it is with modern digital tactics. Fortunately, there are business and marketing methodologies that exist to simplify marketing planning. And one of our favorites at Bowler Hat is the SWOT Analysis. 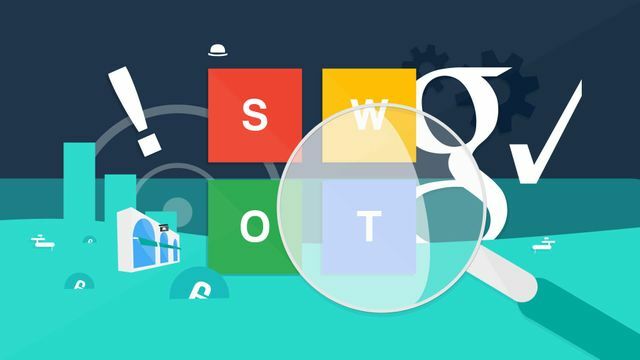 In this post, I am going to detail how you can use the time-proven SWOT Analysis to focus your efforts and improve your SEO. Wondering where to start with your SEO strategy? Columnist Marcus Miller explains how to identify your business's strengths, weaknesses, opportunities.